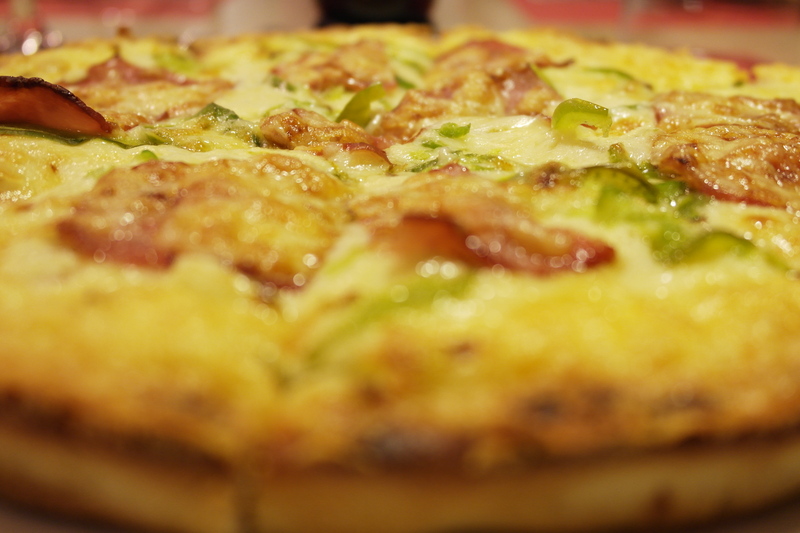 If you are like us, then you simply can’t resist a freshly baked pizza full of cheesy, heavenly goodness. Don’t worry — we won’t tell anyone. As a result, you’re probably wondering where to find the best pizza in Calgary. Of course though, “best” is subjective. “Best” depends on many, many factors, the first one being your personal tastes. But if there is something that most people can at least agree on, it’s quality. And at the Pizza Brew, you can rest assured that they know quality. Located next door to Calgary’s most famous micro-brewery, Pizza Brew is an award-winning restaurant that offers fresh and delicious pizzas for quick-and-casual business meals. Of course though you don’t have to be a businessman to enjoy one of their pizza. You can come alone or you can bring some friends along with you (businessmen or non-businessmen). In fact, bring your entire family if you feel like it! Aside from delicious and high-quality pizza you will also have the opportunity to enjoy some of Calgary’s best craft brews as well. As we mentioned earlier, Pizza Brew is located next door to the Minhas Micro Brewery. 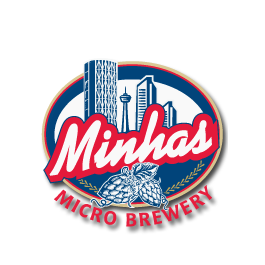 You don’t have to partake in one of their famous Calgary micro-brew tours to enjoy a glass of beer or two, but if you decide that you want to learn more about Calgary craft beer and how it’s made, then the Minhas Micro Brewery would be more than happy to open its doors for you. Entries cost $10 each. Above all, remember to have fun! This is what eating tasty foods and drinking good beer is all about, after all. Do You Like Calgary Craft Beer?